Hey everyone! We are super stoked to announce a tour we're hosting for THE SLEEPING PRINCE by Melinda Salisbury which is releasing on May 31st, 2016! Review copies will be provided by Scholastic Press. 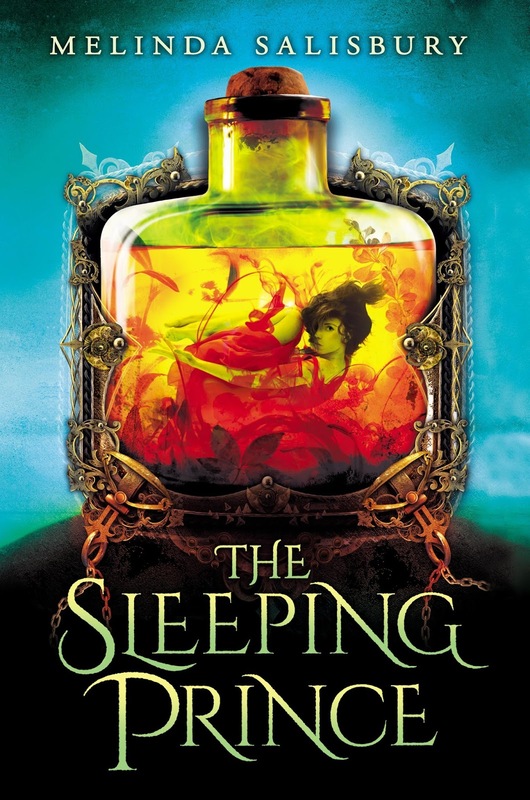 We are super excited for THE SLEEPING PRINCE's release this May (Jaime already read and loved!)! It sounds awesome!